Now, we have unlimited bandwidth and unlimited storage. So we move to video and images. 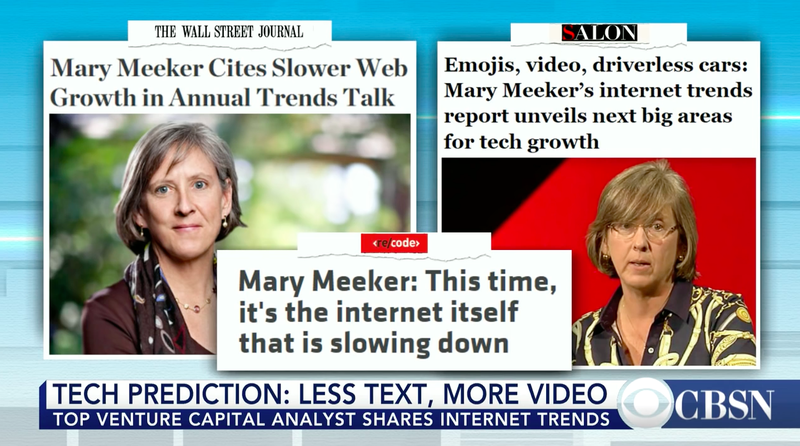 And all the tech companies completely believe that we interact more, we respond more with images and videos than text. That’s why Facebook priorizes video over text in the last months. Online video growth is a consequence of better screens and storage, ability to search and sort images and images engage more than text.